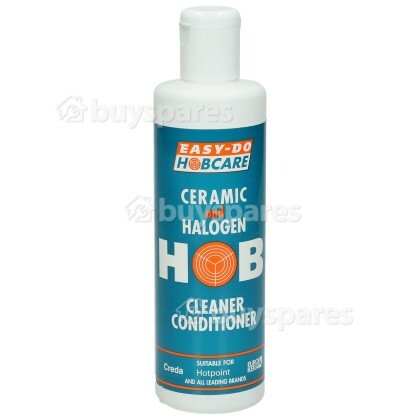 Best selling Easy-Do HobCare cuts through stubborn, baked on grease, fat & oil and is specially formulated to clean, polish and protect your hob. 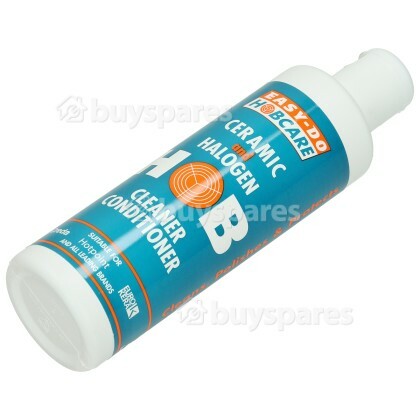 Spillages on to your hob can be difficult to remove as they burn onto the hot glass. 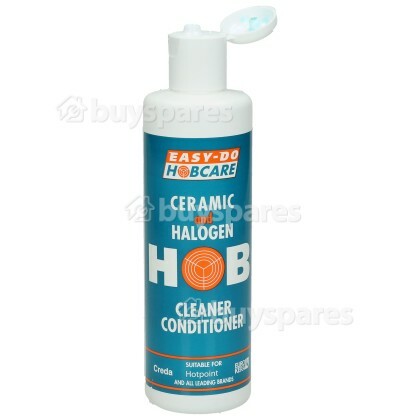 As the glass can be damaged by harsh abrasives, Hobcare Cleaner Conditioner combines a gentle blend of natural abrasive with surfactant detergents - the result is a powerful cleaning cream that is gentle on your hob, but easy on your elbow!